Paul Nicholls does not think there is much between his two Magners Cheltenham Gold Cup contenders Clan Des Obeaux and Frodon. 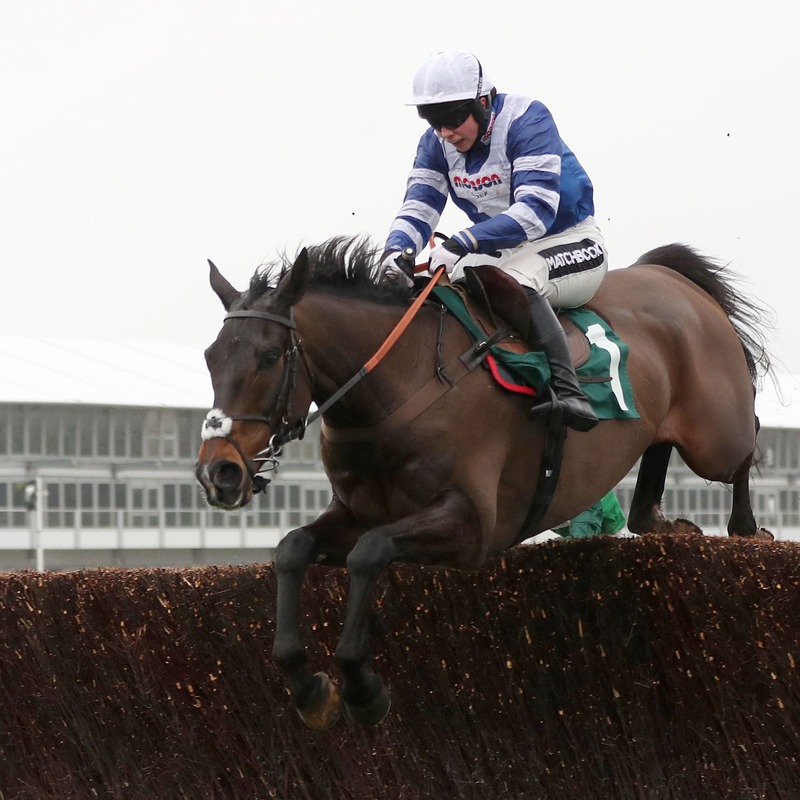 While Clan Des Obeaux has already won the King George VI Chase this season, Frodon has come up through the handicap ranks, culminating with a success in the Cotswold Chase last time out. Having struck up a great rapport with Bryony Frost, Frodon also has an excellent record at Cheltenham, winning there four times already. “I think he will improve for that run the other day because it was almost like his first run of the season as he had that break. We definitely left him a bit short,” said Nicholls. “He nearly got himself in trouble a bit, but he got out of it as he always finds just enough. “Bryony said that she kicked off the bend going to the second last, but on another day she said she would hang on to that kick a little bit longer and use it once. “I think he will run really well in the Gold Cup and I don’t think he is too far behind Clan Des Obeaux. “If it was very testing and it was a wet week, I would keep him in the other race (Ryanair) until the end as it would be prudent not to. If it is decent spring ground, he will love it (Gold Cup).